Reports suggest that a Samsung Galaxy Note 9 spontaneously caught fire while inside New Yorker Diane Chung’s purse earlier this month. Chung decided to stop using her phone and put it in her bag. She then heard a “whistling and screeching sound and she noticed thick smoke” coming from her purse. Chung, a real estate agent, then dropped her bag on the elevator floor and emptied it. The Post reported that Chung burnt her fingers when she grabbed the smoking Samsung handset. She then became “extremely panicked,” and dropped her phone. Finally, when she reached the lobby, a passerby grabbed the phone with a cloth and dropped it into a bucket of water. She added that the Samsung should have known the handset would malfunction. 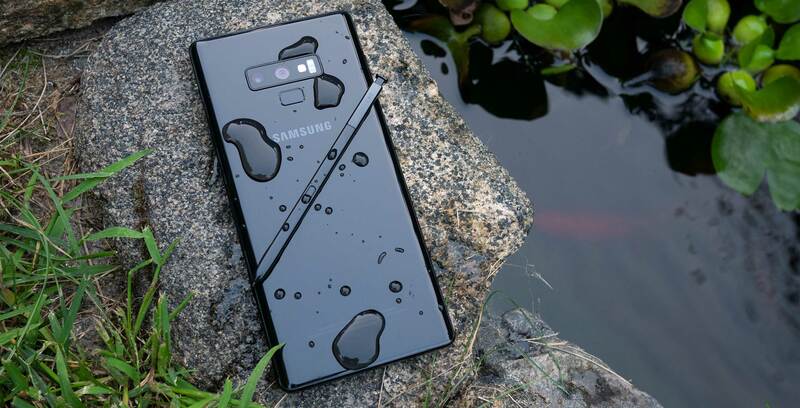 Chung is seeking unspecified damages as well as a restraining order barring the sales of any Galaxy Note 9 devices. This is the first report of any burning issues with the Galaxy Note 9. Since the Note 7 incident, Samsung has introduced a multi-step battery check process to make sure that its batteries are safe and won’t catch fire. Update:09/17/2018: Updated the article with Samsung’s statement.